With Independence Day upon us, many sneakerheads are searching for just the right pair to show off their patriotic pride. And while Sole Collector showcased several recent releases designed for the holiday, today's pair could serve a dual purpose for many 'heads. 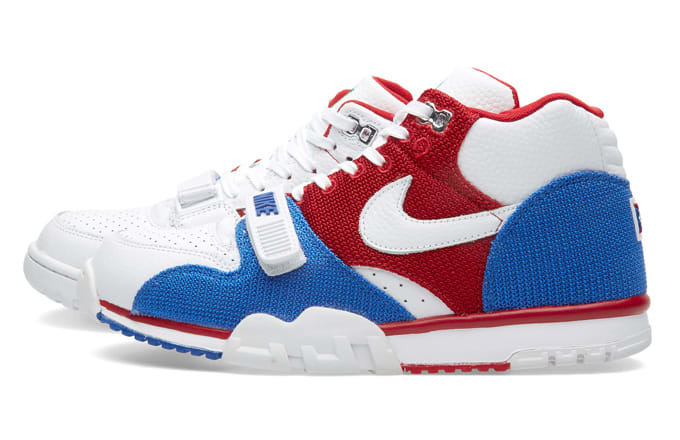 Decked out in a Fourth of July appropriate "red, white, and blue" color theme, this Nike Air Trainer 1 certainly fits the patriotic bill. 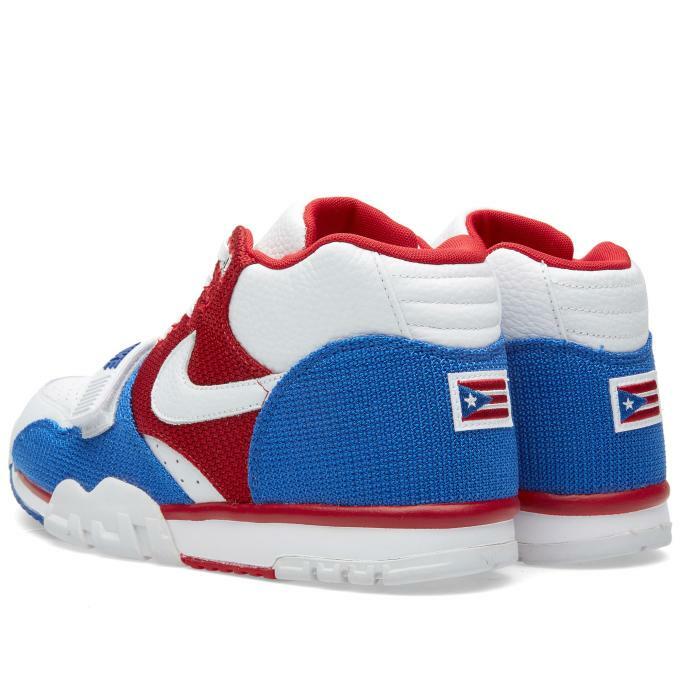 But in reality, this iteration is Nike&apos;s latest "Puerto Rico" model and a great source of pride for Puerto Rican sneakerheads. The first Puerto Rico model dropped in 2000 with the nation&apos;s flag gracing the back heel of a "white/navy" Air Force 1. And every year since, Nike has dropped a sneaker honoring the country. 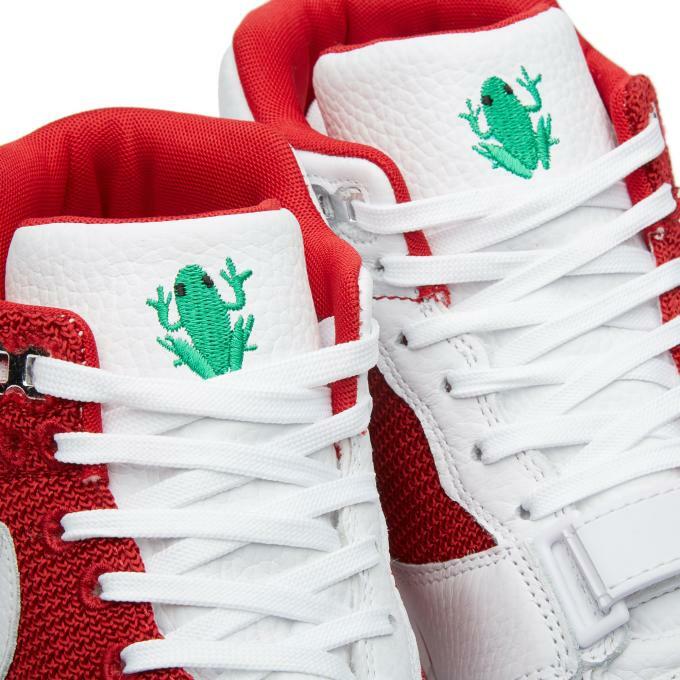 With this latest edition, the flag is featured once again on the back heel along with the Coquí - a small frog native to the island nation and the country&apos;s national animal - hit on the tongue. 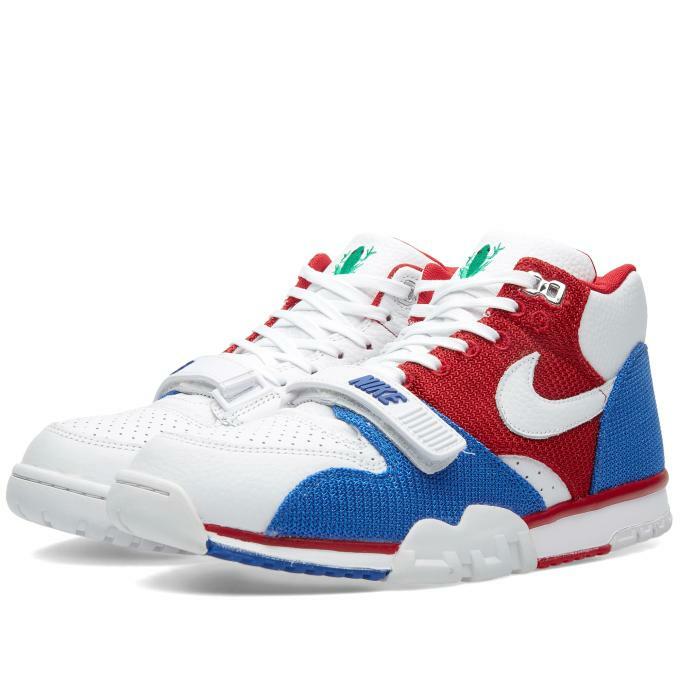 Additionally, the upper is comprised of a leather and a breathable woven mesh never before used on an Air Trainer 1. Though it might be a little late to cop these for today&apos;s celebrations, fans can pick these up at END should they still choose to cop.